Being prepared is always your best bet, and with power outages due to inclement weather or rolling blackouts, a propane-powered generator is a safe, clean, reliable source of backup energy. 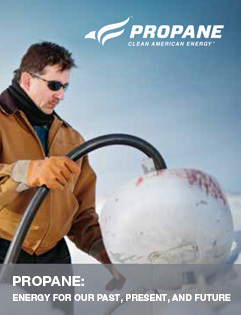 Unlike other fuels, propane doesn’t have a shelf life and won’t go stale or need fuel stabilizer to stay good over time. That means less maintenance to keep your backup system at the ready. Have a gasoline generator and would like it converted to run on propane? Contact us for a free quote. Already have a propane generator and need to know about fuel tank options? We can help with that too. Does your company use an industrial engine for an off-road application? Increase the engine life and save money on the fuel by converting your gasoline engine to propane. Is your engine diesel-powered? There are now EPA approved Diesel Propane Injection Systems available to replace an average of 25-40% of your diesel consumption with propane, lowering costs and cleaning up your diesel engine’s emissions. 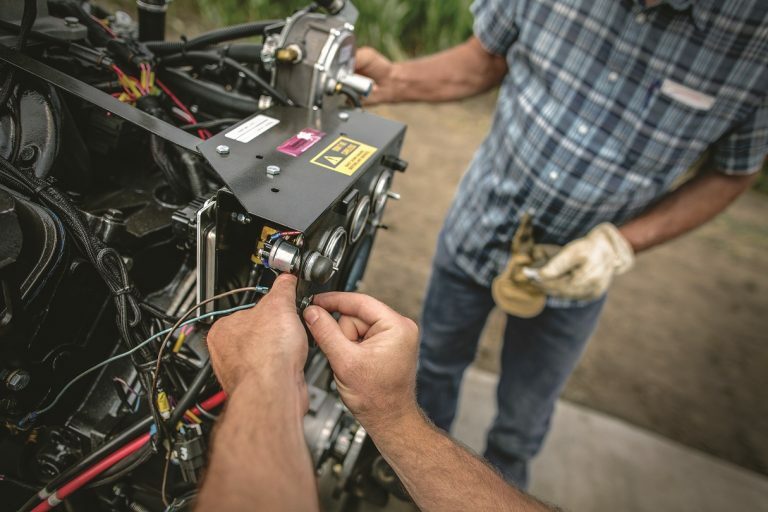 Whether your off-road engine is used for agricultural needs like irrigation or for remote power generation at a gas drilling site, Northwest can help. We design and implement an engine conversion and refueling program customized to fit your company’s need. Many homeowners and businesses owners use a generator to power their appliances when the lights shut off. These generators, however, are not always energy efficient. 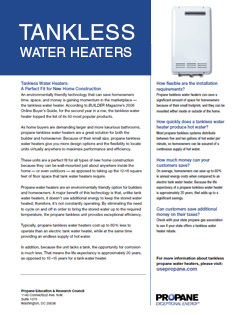 They require costly fill-ups to ensure they run, and have various operating costs that can quickly add up. Why choose an unreliable fuel source when you could convert your gasoline generator to run on either propane or natural gas? Natural gas is readily available. At Northwest Propane, we’ve worked with countless people who want to be more energy efficient. If you have natural gas in your home, you can tap into the same gas line to fuel your generator. The same goes for commercial generators, which typically run on diesel. Diesel, as you may know, is quite expensive these days. It’s safer and more affordable to allow Northwest Propane to convert your generator. Give us a call today, and we’ll see how we can help! While natural gas is certainly an option for your home’s backup generator, many people opt for propane instead. 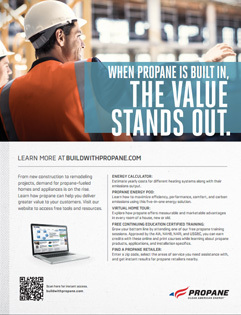 Propane has a proven history of efficiency. It is robust, reliable, and offers increased run time for most generators on the market. One 20-pound propane bottle will give you the same run time as a full gasoline fill-up. A 5,000-watt portable generator can easily run for up to 8 hours on a single bottle of propane. When you really need power, there’s no better choice. At Northwest Propane, we believe in the power of propane. If you have a generator that currently runs on gasoline, it’s time to switch to a more efficient, economically-viable power source. We can easily and affordably convert your primary gas generator to propane. You won’t pay exorbitant costs when you come to Northwest Propane for higher fuel efficiency. If you would like more information regarding generator & industrial engine conversion in North Texas, Contact Northwest Propane today. Call 972-247-6121 to speak with our experienced staff.